WE'RE GROWING and need your help! Thank you for stopping by! We're looking for Hourly base lash artist. Sorry no booth renters at this time. 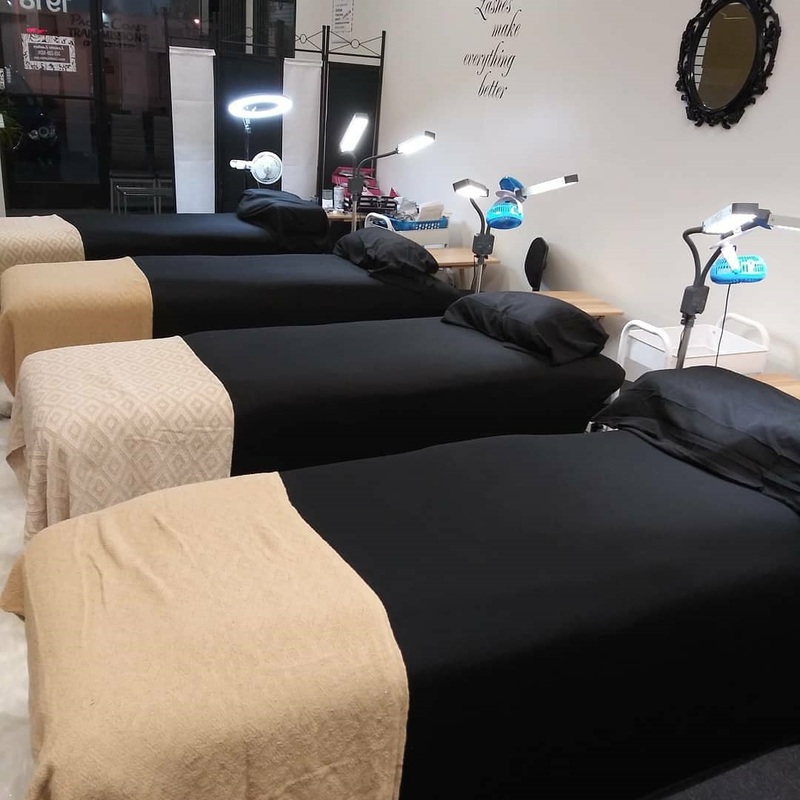 Lynette's Lashes was started in 2018 and now has well over 400 clients. The company is constantly growing and will love to hire individuals that want to grow with us. All lash artist, both beginners and professionals, are welcome. Are you currently certified and looking for a new place to call home? I'm looking for a few lash techs that can possibly start 4/15/19. Photos are required! please provide instagram or other social media tags in cover letter! Commision is 40/60. meaning you keep 40% of all services performed by you for the 1st 30 days. will raise to 50/50 after. we will provide the clients and give you the lash supplies you need FREE!!! no marketing necessary . 1. I need your resume. attach you resume and send it to LynetteLashes@yahoo.com. -Have you worked at other salons? if so how was it? what did you like/ not like about it. -how long have you been lashing? i only need 3 people and will get bombarded with resumes; please be patient. If your not selected right away, no worries. will hold resumes and contact you as openings occur.